1. Pilots are an elite breed. What percentage of the US population has a pilot certificate? 2. What percentage of US pilots are women? 3. What percentage of US pilots fly only gliders or only helicopters? 1. 2/10ths of one percent of the US population are pilots. 2. Women comprise just over 6% of US pilots. 3. 2.6% of US pilots fly only helicopters; 3.4% fly only gliders. Where Will You Fly in 2016? A new year often brings New Year's Resolutions, so what will be your pilot goals for 2016? A new aircraft type? Better landings? Finally, making that trip to Portland? Flying into SFO? For half of us, there will be a Flight Review sometime this year, so it's time to think about how to double dip and use that time with an instructor to add on a new capability or endorsement. If you are struggling to identify your 2016 plans, put safety first. Pick whatever aspect of flying you are least proficient in and plan to make a noticeable improvement this year. Or refresh your emergency training. There's so many ways to be a better pilot. Pick something simple and get started. 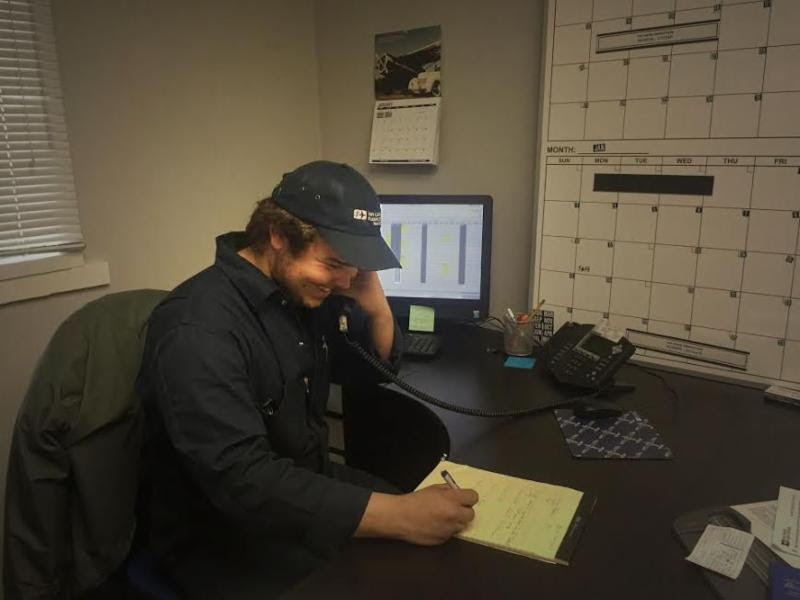 Our maintenance team is growing, with new mechanics, new maintenance hangar bays, an expanded parts room, and now a new phone number, (650)946-1701. If your aircraft needs service, call our direct line to speak with a maintenance service representative. It is a faster way to get the answer you need. Of course, you can still call our main office number or email us photos of squawks at squawks@sancarlosflight.com. San Carlos Flight Center is beginning the process of making our fleet ADSB compliant, and we are taking the opportunity to upgrade features. Take a look at the newly reborn Skyhawk N236SP. The upgraded, touchscreen, NAV/COM/GPS system gives the pilot enhanced traffic and terrain awareness. 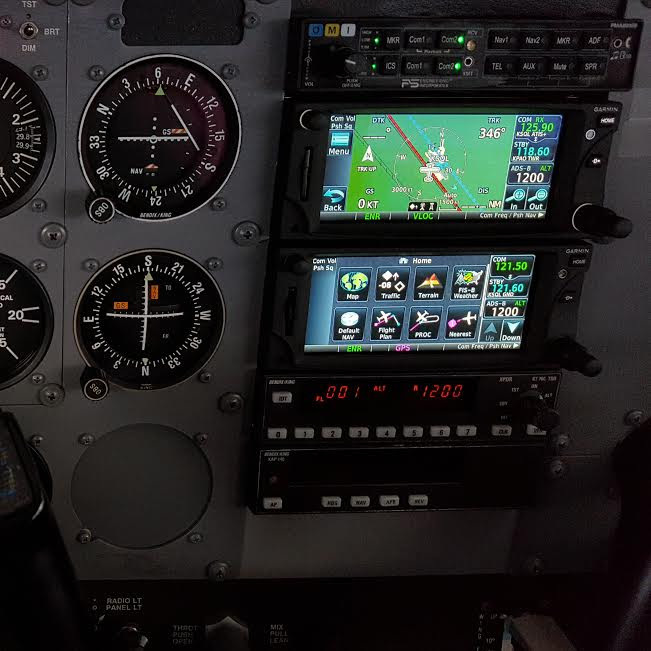 The system is equipped with ADS-B out and allows the pilot to connect their iPad via Bluetooth to the GTN-650 where a flight plan can be downloaded and presented on the Garmin flight display. On a VFR flight back to SQL, ATIS reports broken clouds at 900 and visibility 3 SM. Tower tells you "The field is IFR. State intentions". What? You have entered into the world of Special VFR, 91.157. Special VFR is a request to operate, under specific conditions, in less than basic VFR weather minimums. If you can safely approach and land at the airport while staying clear of clouds and maintaining 1 SM of visibility in the air and on the ground, Special VFR is an option to use. It's an ATC clearance that is never offered, it must be asked for by the pilot. That's why "State intentions". At night, only instrument pilots can request and accept Special VFR clearances, due to the risk of inadvertently entering clouds. 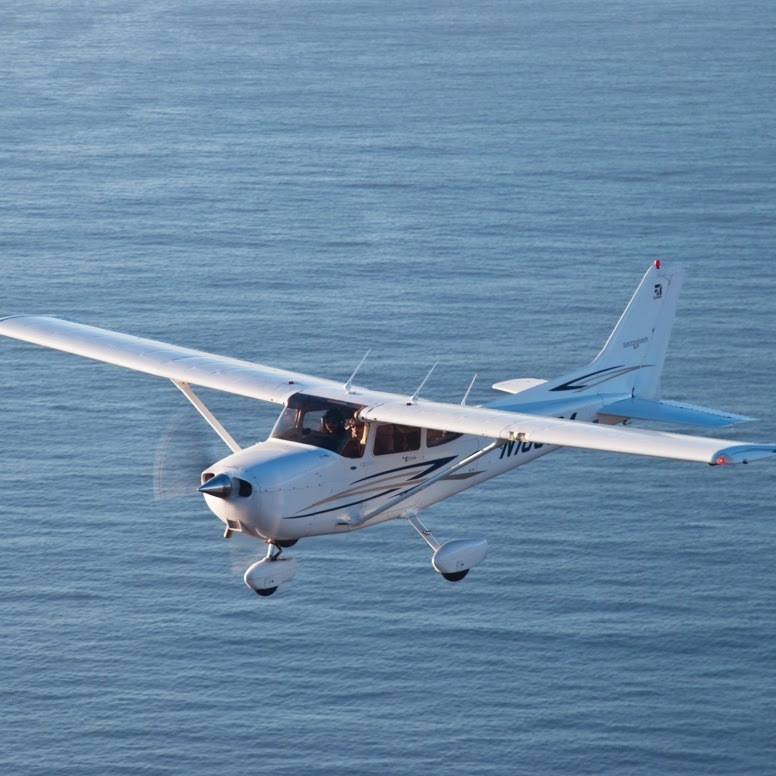 Special VFR can be a safe way to approach and land at an airport you know well, when you can see clearly that safety can be maintained throughout the approach. While Special VFR may also be used to depart a tower-controlled airspace, it's risky. 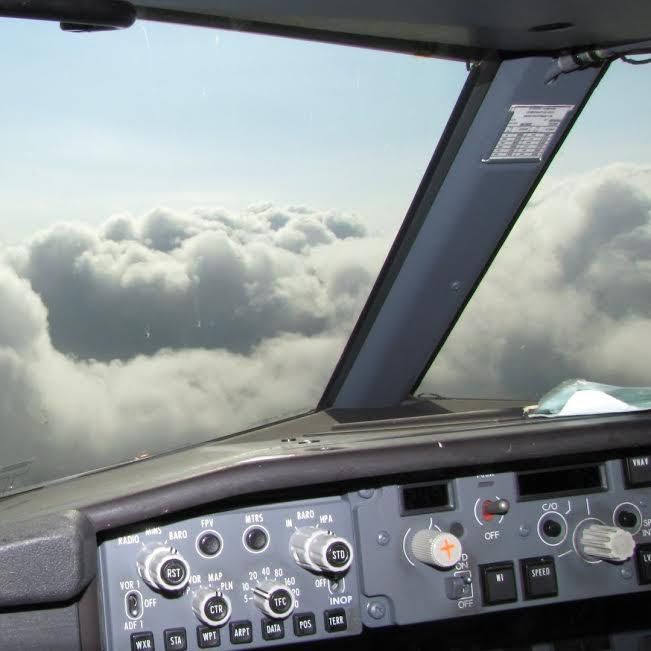 From the ground, it's nearly impossible to visualize sky conditions beyond the airspace surface area, so you may end up stuck in IMC conditions with no way to turn around. Exercise extreme caution. 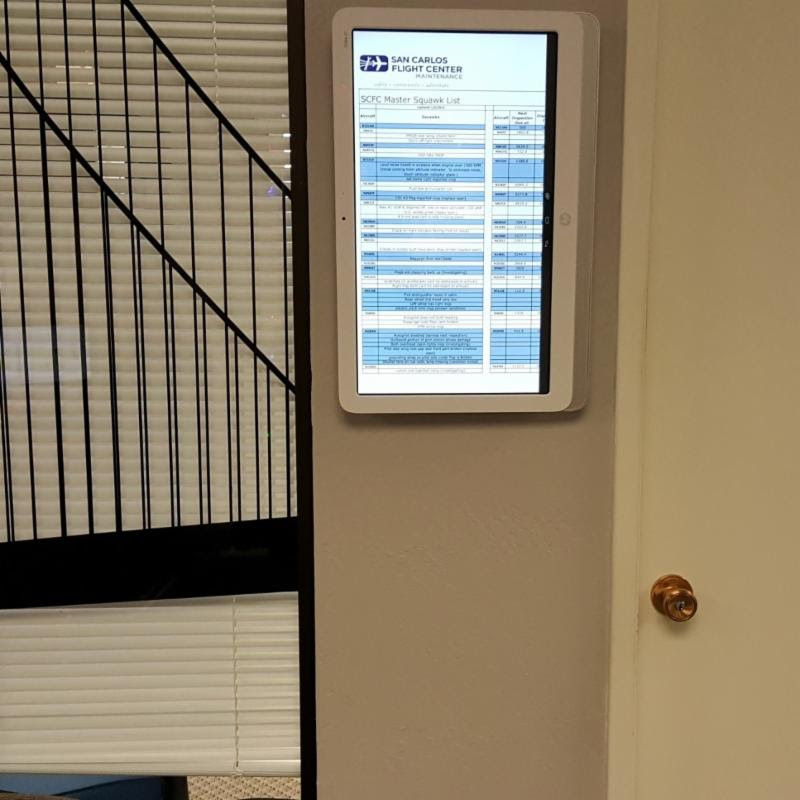 In order to keep up with a growing fleet and maintenance department, Squawks Live has been added to the club office and website to help pilots identify maintenance issues. A monitor located next to the maintenance office shows the squawks for each aircraft, the scheduled inspection, and inspection type in a centralized location. 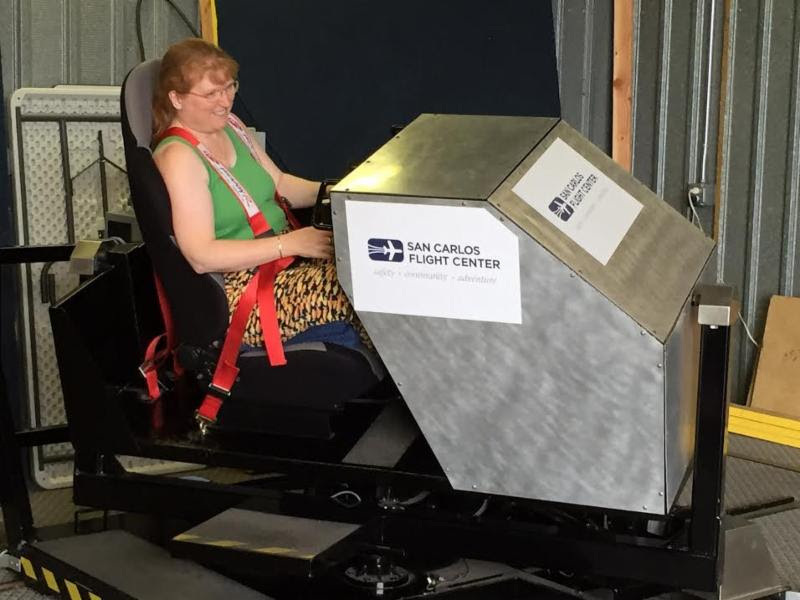 Squawks Live can also be accessed online on the San Carlos Flight Center website under the Members Only section. Check it out today! You will find new SCFC checklists in the Flight Center Skyhawks this month. Give them a try. The new checklists are easier to understand, better organized, and capture the best practices for operating San Carlos Flight Center Aircraft at our home airports. This is Phase I of a Flight Center project to overhaul all aircraft training materials in 2016. Onward and upward. Checklists are important tools to help pilots not miss anything important. They are also great training aids for student pilots getting accustomed to a new aircraft type. Take a copy of the new checklist home with you so that you can study it and see how we've improved the flow for your next flight. SCFC: When did you know you wanted to fly? Did you decide individually or as a couple? SCFC: What does flying offer you both that is different from the rest of your lives? We're both workaholics in the computer industry. Flying is very different - it is one of the only times we completely stop thinking about work, since being distracted in the cockpit can kill you! I have taken classes at the San Francisco Baking Institute and continue working to improve my sourdough bread; Mike enjoys wine, hi-fi, and seeking out museums we will eventually be able to fly to. Our Mission™ is to fly to Southern California to visit our 5 year old nephew and family. This means working towards private pilot licenses, high performance endorsements, and IFR training as soon as we can. We have friends in Tucson and Seattle that we would love to visit, but only when we can safely cover those sorts of distances. One bucket list item is to fly out to "dark sky" territory in Flagstaff or eastern Arizona for some amateur astronomy. SCFC: How do you enjoy aviation as a couple? Having someone to talk to about aviation is great. We are progressing at about the same rate, so we can quiz each other on Knowledge Test material. We look forward to being each others' safety pilot - once we have our basic licenses, we will want lessons in landing safely from the right seat. It is a shared adventure! Attention young aviation enthusiasts! 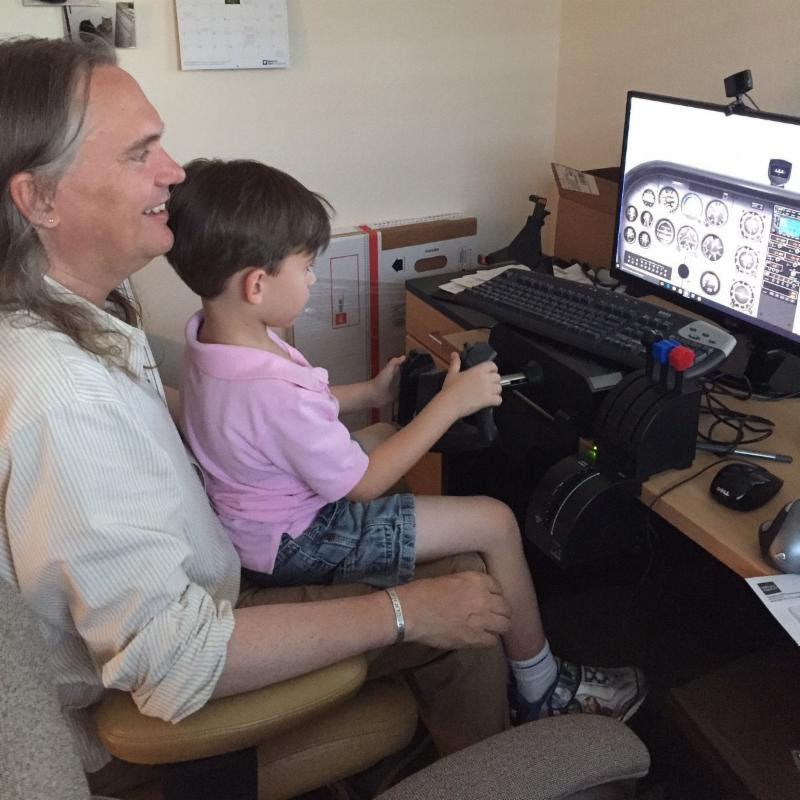 The Young Aviators Weekend program (YAW) is starting up again after a short holiday break. 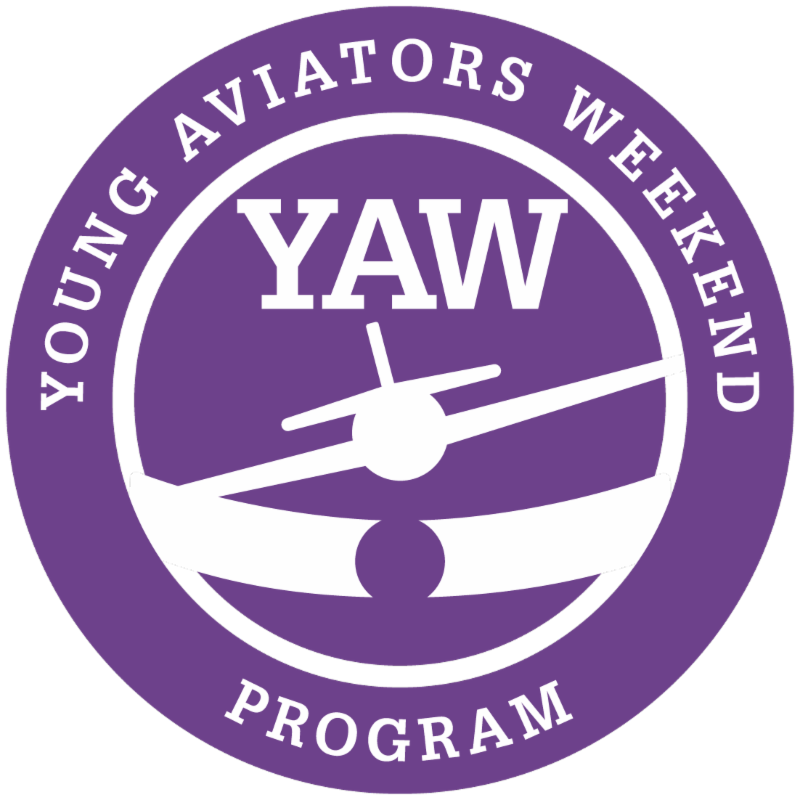 YAW is a club for high school students with an interest in aviation and exposes them to various aspects of the industry including control tower tours, guest speakers and air shows. YAW meets every other Sunday afternoon, usually from 2:00pm to 5:00pm. (Note: Special time Sunday, January 10th for an all-day field trip to Castle Air Museum. Encourage the future pilots at your high school to join us for this great, fun way to learn about aviation. Step into the cockpit and back in time at Castle Air Museum. For this month's FlyOutGroup lunch is to Castle Airport (KMER). 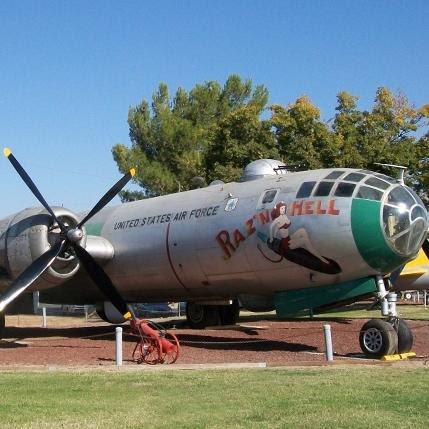 Castle Air Museum, located on the field of Castle Airport in Atwater, also has wartime memorabilia including aircraft engines, military uniforms, historic photos, and personal military artifacts from the past century. There is a B-176 Flying Fortress, a SR-71A Blackbird, and many more impressive aircraft. 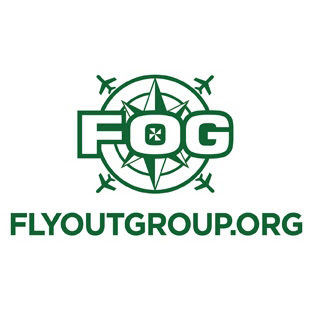 We have invited YAW, The Flight Center's youth aviation club, to join FlyOutGroup for this awesome trip. 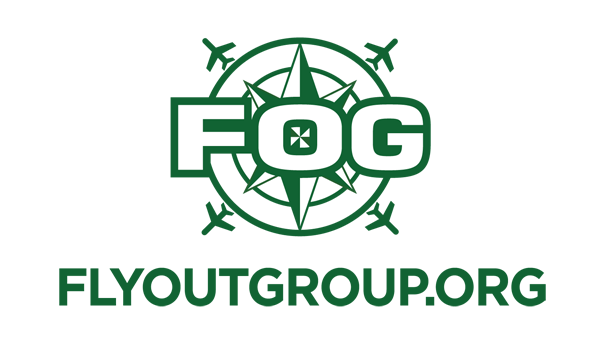 The kids of YAW are not quite ready to be PIC yet, so we are encouraging FOG members to take them "under their wing" and give them any open seats you might have available for the flight. 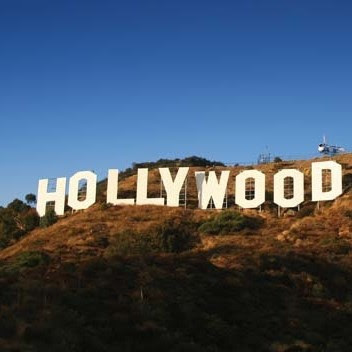 Are You Up to the Challenge of L.A. Airspace? So you think you're a Class Bravo master? 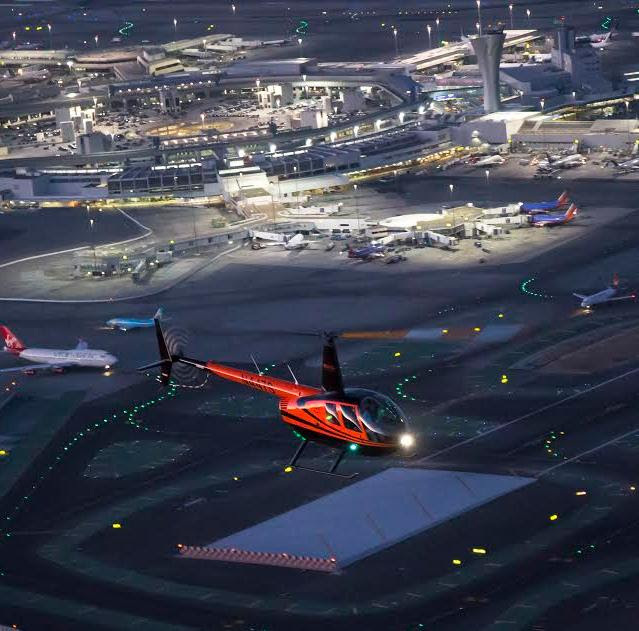 Do you think you can take on Los Angeles airspace? Well it's time to find out! Join SCFC and our FlyOutGroup when we take on class Bravo airspace in the 3-Day LA Airspace Challenge. On February 19th, we will embark on our weekend adventure that will take us through various challenging transitions, testing your skills as a pilot. On Saturday we will explore the surrounding airspace and airports including Santa Monica, John Wayne (Orange County), Long Beach, and Burbank. On Sunday we will leisurely make our way back to the bay area. This is the time to see if you have what it takes to survive LA Airspace!